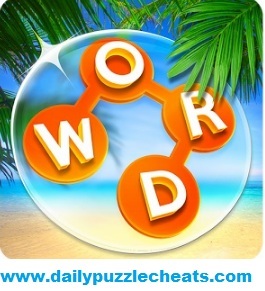 Browse the solutions to Wordscapes Jan 22 2019 Daily Puzzles here. Today’s answer are given in the below table. For more previous answers to Wordscape Daily Puzzle Click here.